There is no doubt the benefits of a conservatory can bring to your home, from added tranquil spaces for working, hosting or relaxing. 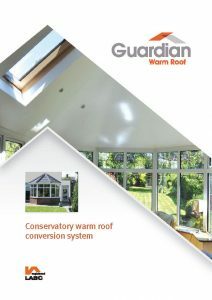 Growing in popularity your conservatory can act as the link between your home and your garden. 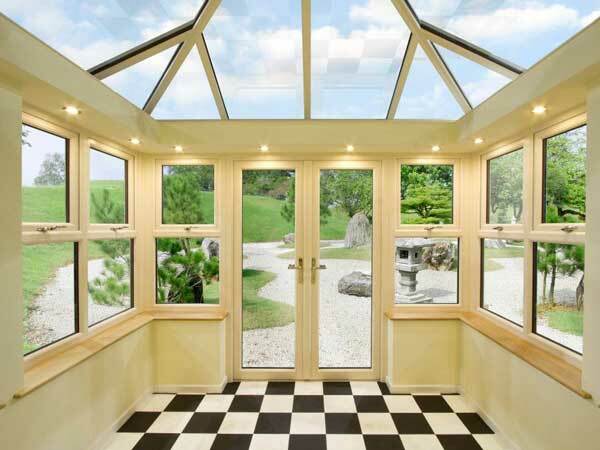 The naturally light room can add valuable and useable space to your home. 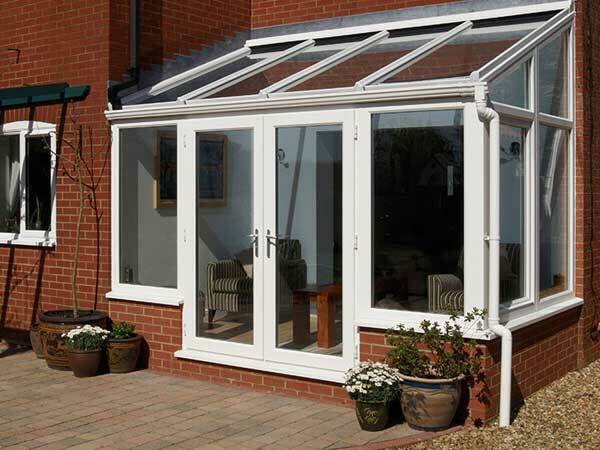 Your new conservatory will be manufactured from modern aluminium and PVC-U materials, built to last, guaranteed not to flake, rust, rot or peel, they are virtually maintenance free and require nothing more than the occasional wipe down with a damp cloth. 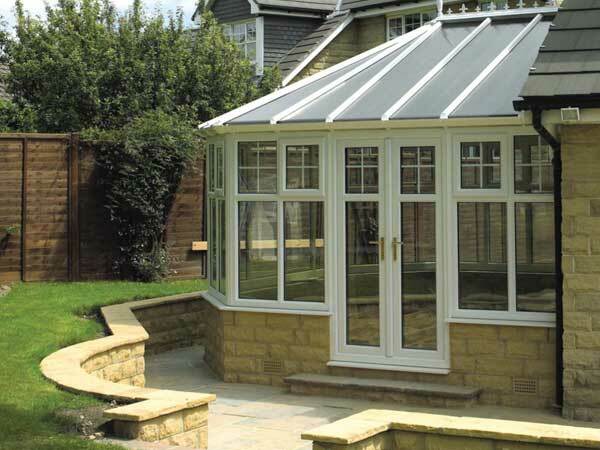 With a variety of styles and finishes, our conservatories will complement your home perfectly and provide you with an extension that you and your family will enjoy all year round. 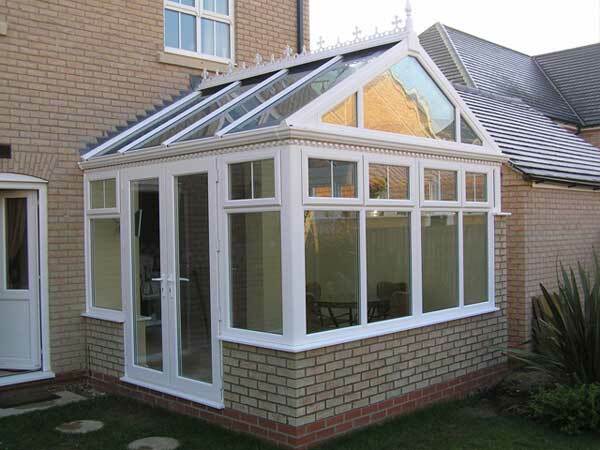 Adding a conservatory to your home not only adds value to your property, but also is a relatively low cost and easy way to extend your living area. There are so many choices available from a contemporary look to a classic traditional style, your conservatory can be tailored to meet your own needs. 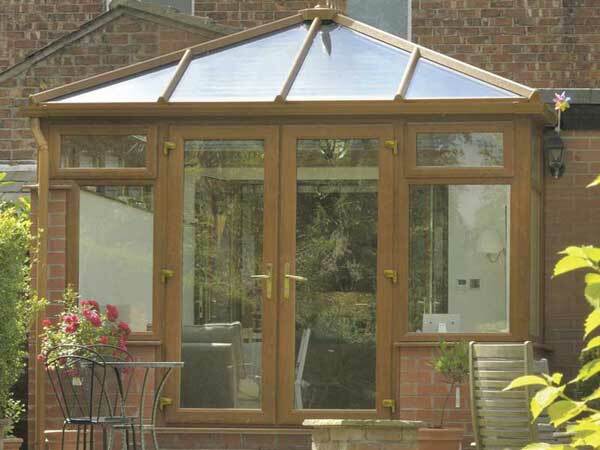 A wide range of glass styles and extras to consider such as handles, locks, blinds and ventilation can make choosing a conservatory a daunting task – that is why we are on hand to offer advice and practical suggestions. We are here to take the ‘headache’ out of the process, leaving you to imagine the possibilities that a new living space can provide. 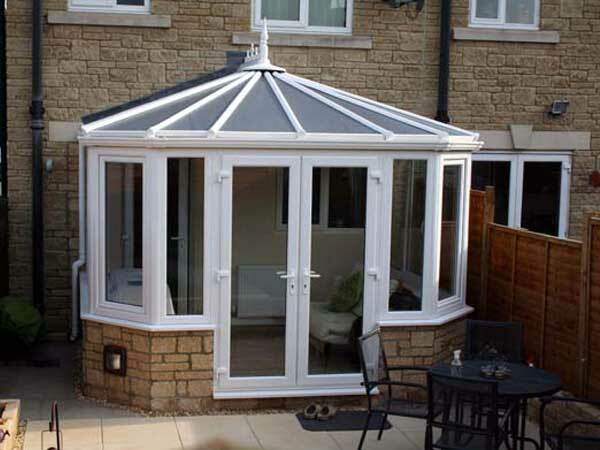 By combining a mix of conservatory shapes you will be able to achieve more space and greater levels of flexibility.